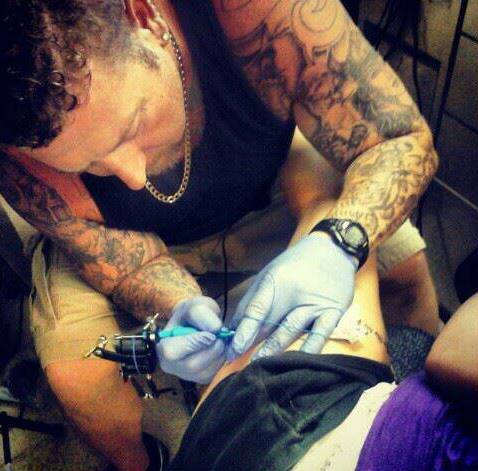 Charlottesville's premier Tattoo and Body Piercing Studio! Open 7 days a week. Book today with one of our amazing artists! ©2016 Twisted Ink, All rights reserved.